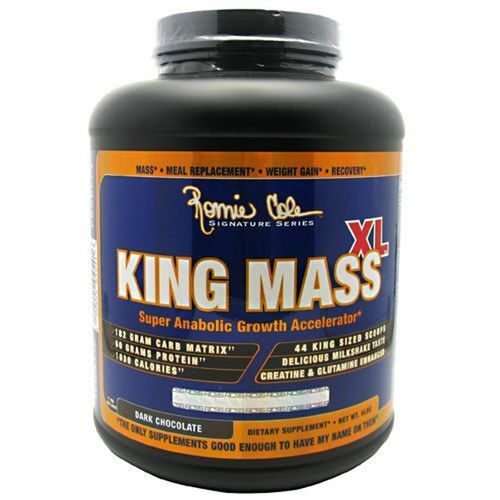 Ronnie Coleman signature series king mass XL delivers you 1000 growth accelerating calories per serving containing 60g of quality protein, 180g of carbs and healthy fats too. Ronnie Coleman king mass XL feed your muscle in anabolic state to provide high-quality protein and its flavor fit for a king. 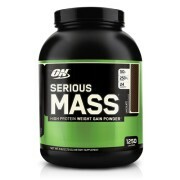 It supports to gain king size mass. Ronnie Coleman King Mass xl gainer contains essential nutrients 60g protein, 180g carb matrix, creatine, glutamine, weight gain, 1000+ calories, meal replacement, milkshake taste, 44 / 108 scoops, etc to offers more calories than you burn and you also need right kind of calories. 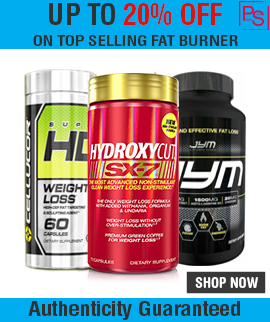 Supports building muscle and accelerate recovery. Packed with high-quantity, premium quality calories. Added creatine, glutamine, carbs, protein, etc. 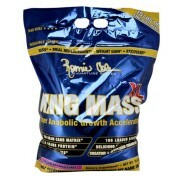 Ronnie Coleman King mass XL gainer price is low. 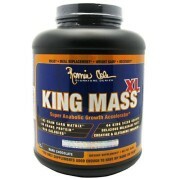 Ronnie Coleman King mass XL mass gainer review is excellent on Bodybuilding. Ronnie Coleman king mass XL gainer is best supplement in the world today. It is an award winning supplement and never heard any side effect of it.